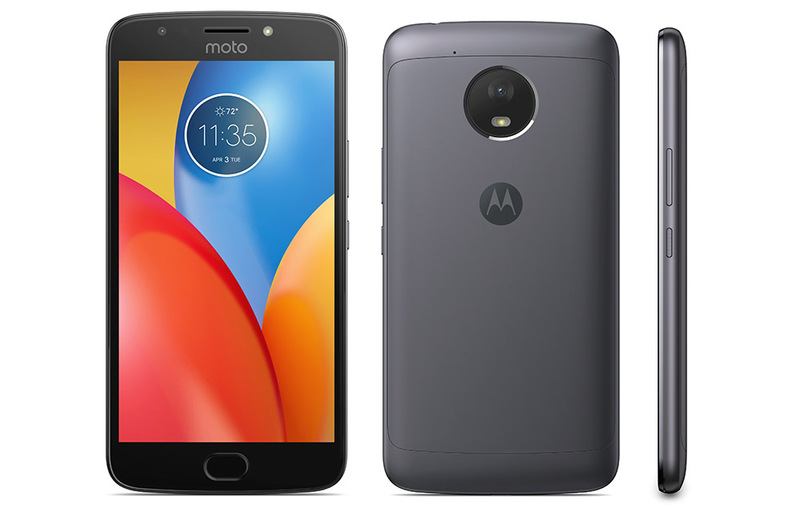 Motorola’s new Moto E4 Plus is now available in the US at a variety of electronics dealers. You’ve got the standard unlocked model with 16GB of storage for $179.99 through places like Best Buy and the Amazon ad-filled version for $139.99, but Verizon appears to have the best price. You can grab the E4 Plus for just $129.99 right now at Big Red, and you won’t get Amazon ads on this one. If you need 32GB internal storage, jump the price up a tad. To recap, the Moto E4 Plus is a budget phone by all means. You do get a 5.5-inch HD (720p) display, though, along with a Snapdragon 427 processor, 2GB RAM, 16GB or 32GB storage (with microSD slot), fingerprint reader, 13MP rear camera, 5MP front camera, and a massive 5000mAh battery. The E4 Plus also runs a clean Android 7.1 with some Moto enhancements on top. To see the full list of specs, head over to this post. If you have a tight budget, but need a phone that will satisfy in the software and performance departments, you should give the Moto E4 Plus a look. NOTE: The Moto E4 Plus at Amazon and Best Buy is currently a pre-order. Those models will be available August 11. The Verizon model is available right now, though.